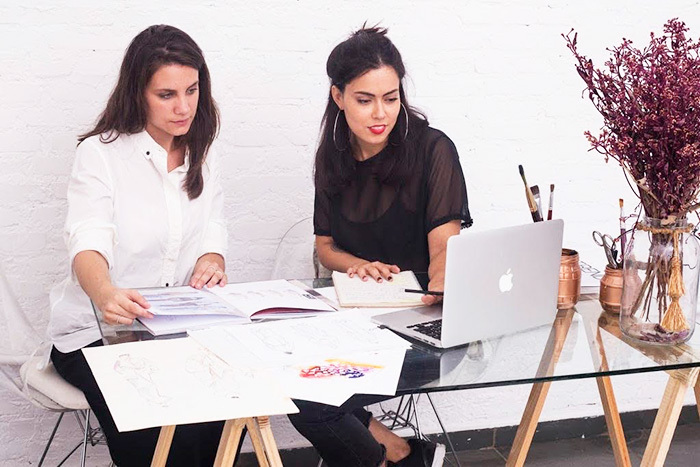 The next interviews for UAL will take place in Rio on 9th April and São Paulo from 11th to 13th. Students interested in studying at the university in September 2019 and January 2020 are invited to take part! UAL Post Graduate Workshops in Brasil. Supporting you all the way to study at UAL one of the world's most prestigious Universities for Art & Design, Fashion, Communication and Performance. Making sure you choose the right study programme. Language Partners specialises in preparing students to apply to prestigious UK institutions to study at both undergraduate and post-graduate levels. We also offer a diversity of options for studying on short professional development programmes and English courses throughout the UK. We will keep you up to date with the latest scholarship opportunities at the UK universities we work closely with together with promotional offers to study English. 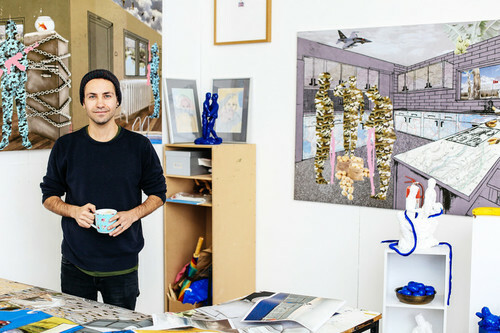 University of the Arts London offers unrivalled opportunities for study in the areas of Art & Design, Fashion, Communication and Performance. 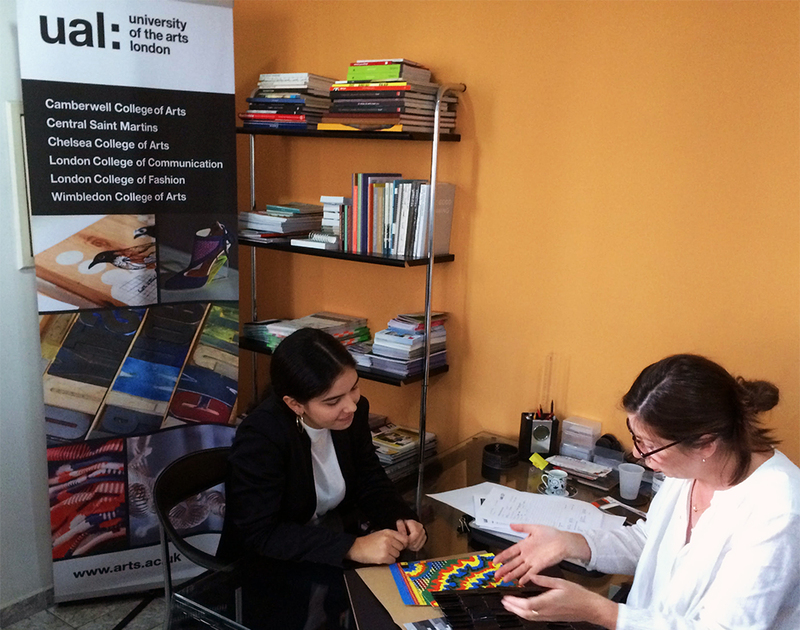 Language Partners organise three selection processes each year for UAL in Brazil. Taking part will improve your chances of applying successfully. 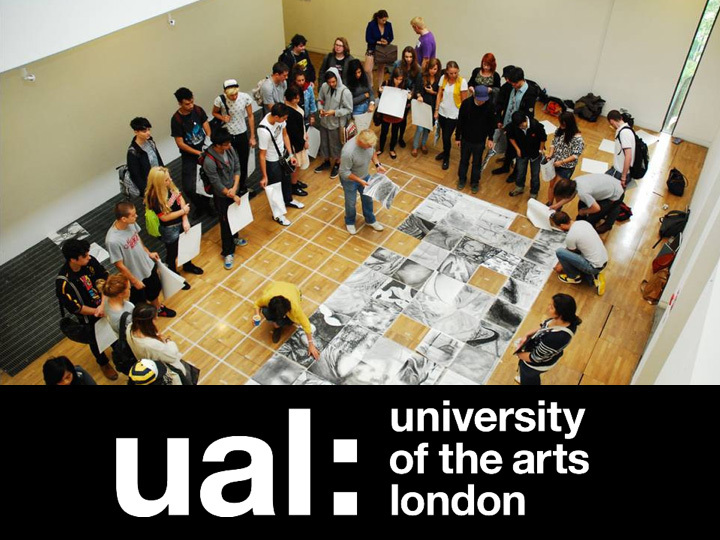 For further details on how we can support your application to UAL click here. We would like to congratulate all our students who graduated from courses at UAL in 2018. 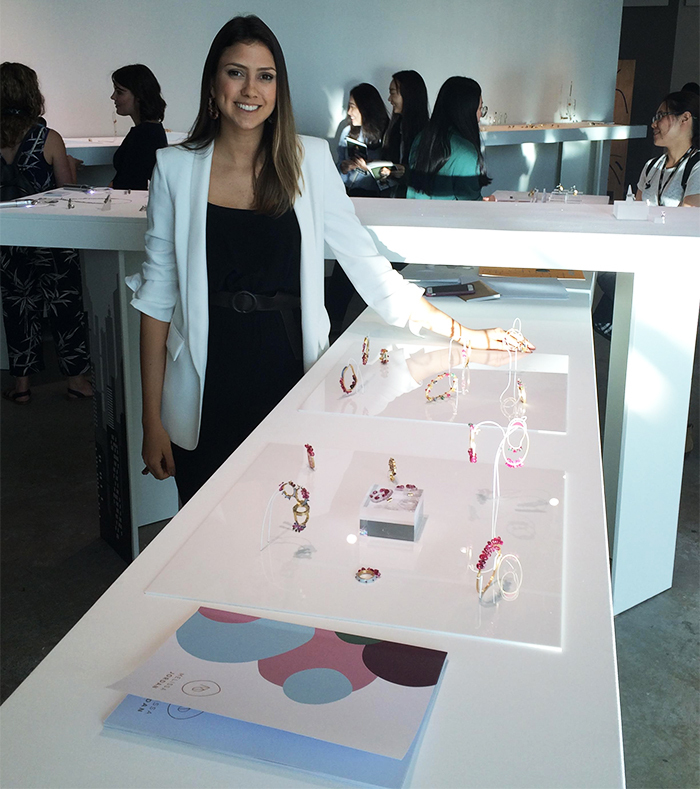 Melissa Jordan who graduated in Fashion Design at PUC-Rio has just completed the MA Jewellery Design course at Central Saint Martins. Visit our CreativeX Blog to see some examples of her amazing work and find out more about her experience of studying at CSM. 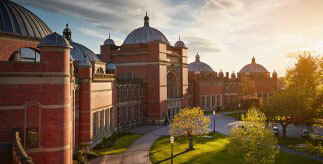 Language Partners can offer you full support with your application to study at this global top 100 university. You will be part of an international community, with over 6,500 students from 150 countries. Students are encouraged to complete their applications for courses at Middlesex University as soon as possible to take advantage of the scholarship opportunities available for programs starting in January and September 2019. Scholarships of up to £5,000 are available for undergraduate and postgraduate study. With an expertise in Spanish and Portuguese, Language Partners offers Professional Language Training, translation and interpretation services to Business and the World of Sport. The company has provided language services for players, coaching staff and managers at West Bromwich Albion FC and Wolverhampton Wanderers FC for more than 10 years.